Agent Alice is a fun detective game to have on your iPhone or iPad whenever you have time to kill. 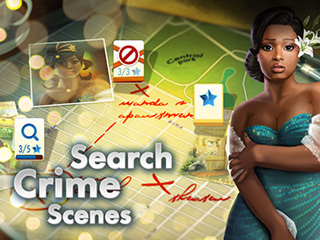 It is a fun detective mystery game where you have a new story every week and a new crime to investigate. Agent Alice Wallace combines the beautiful and the smart as she unravels the truth behind the crimes and stories. You have a team of characters to meet in this hidden object puzzle adventure game. All of them work together to find out the details of crimes, relationships and even some misteries. New episodes come out every week challenging you and the team to a new task. This part makes this game different from your average HOPA games where you are stuck to the same story throught the whole game (which is not necesserily bad - just different). Be prepared to paly all kinds of puzzles here - matching, action or reaction games. Some virtual items are available for purchase withthe real money in your game. You can do that or just disable the option if you are not interested. You are going to also do your job at a number of different locations around the world. The beautiful artwork makes those trips quite enjoable depicting the best parts of whetever location you are visiting. 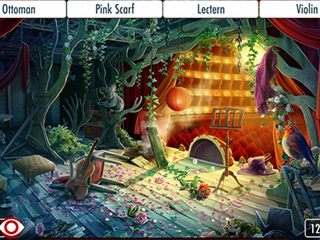 It is a hidden object puzzle adventure game attractive to the eye and to the mind. This is Agent Alice review. Download this game here.